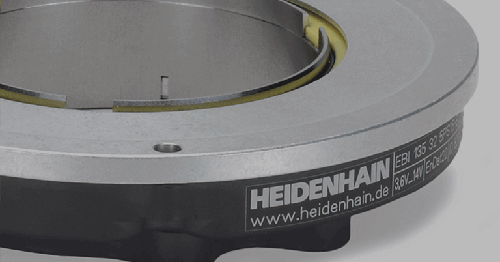 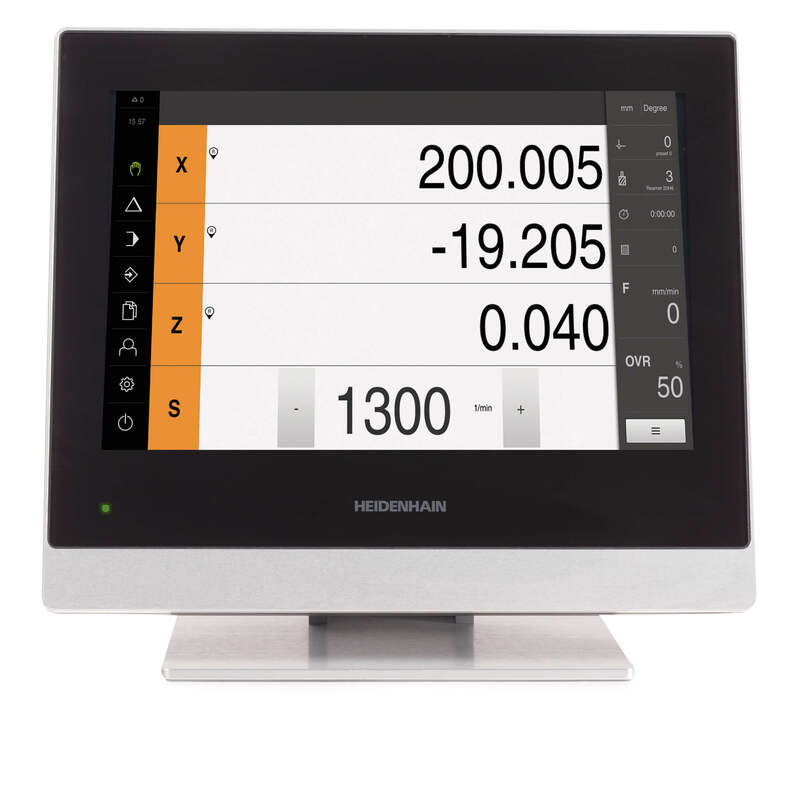 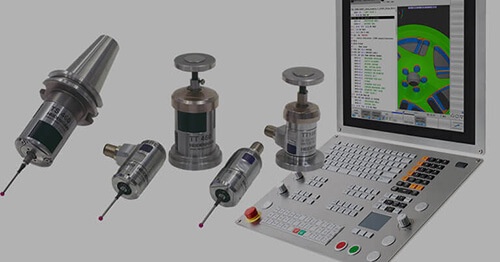 Schaumburg, IL (February 2015) – Already well respected for accuracy, HEIDENHAIN now adds versatility to its gauging line by expanding its Length Gauge offerings with new variants of its successful in-line SPECTO and ACANTO gauges. 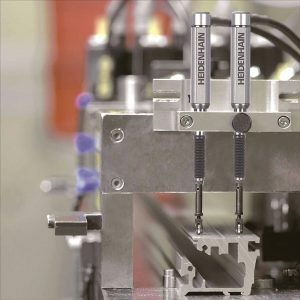 Specifically, HEIDENHAIN’s pencil probe-style SPECTO length gauge series now offers versions with an improved force specification. 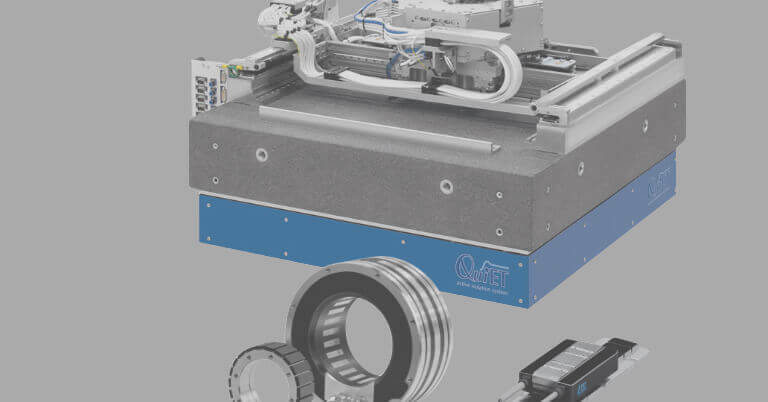 Two new 1Vpp, 12mm stroke length variants of the SPECTO series are available for lower force applications. 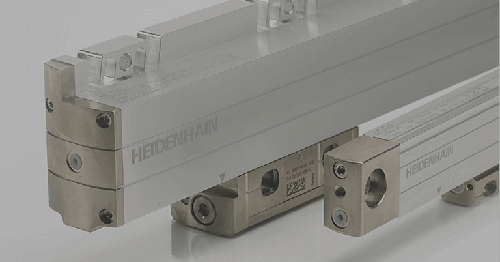 One is a variant with a weak spring, 0.4N of gauging force, and the other, without spring, applies 0.2N of force over the entire measuring length. 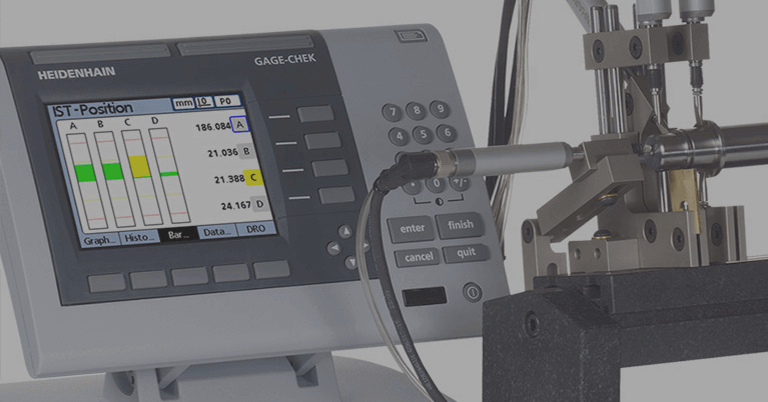 Additionally, both the 12mm stroke SPECTO and ACANTO series length gauges offer an accompanying IP67 version enabling them to function in even the dirtiest shop environments. 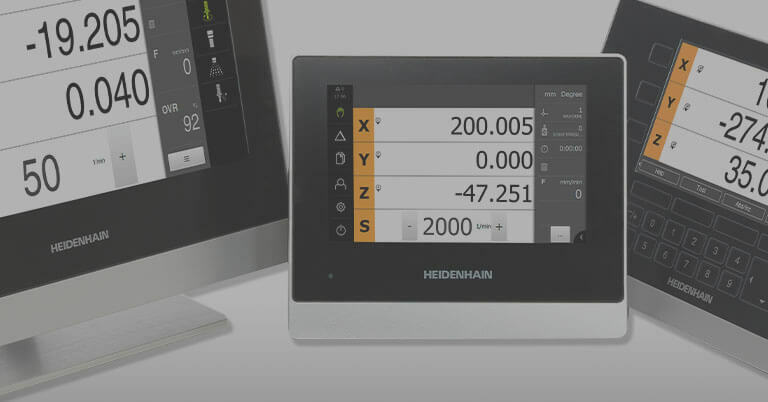 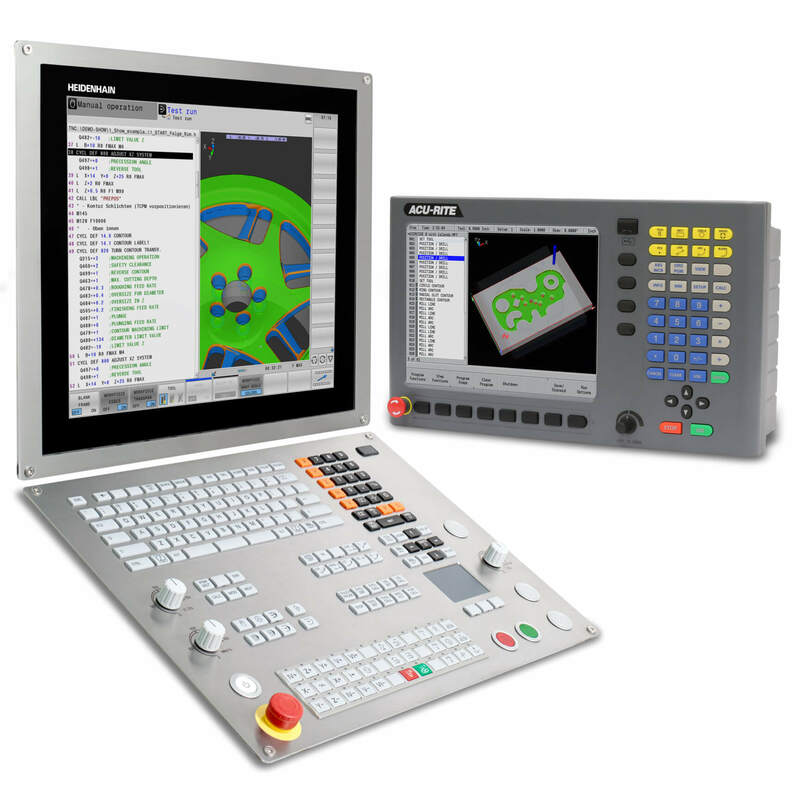 For more information, contact HEIDENHAIN’s Public Relations Manager Kathleen Stoneski at (847) 519-4702 or Product Specialist Stuart Graham at (847) 519-3296 or write to us at HEIDENHAIN CORPORATION, 333 E. State Parkway, Schaumburg, IL 60173.